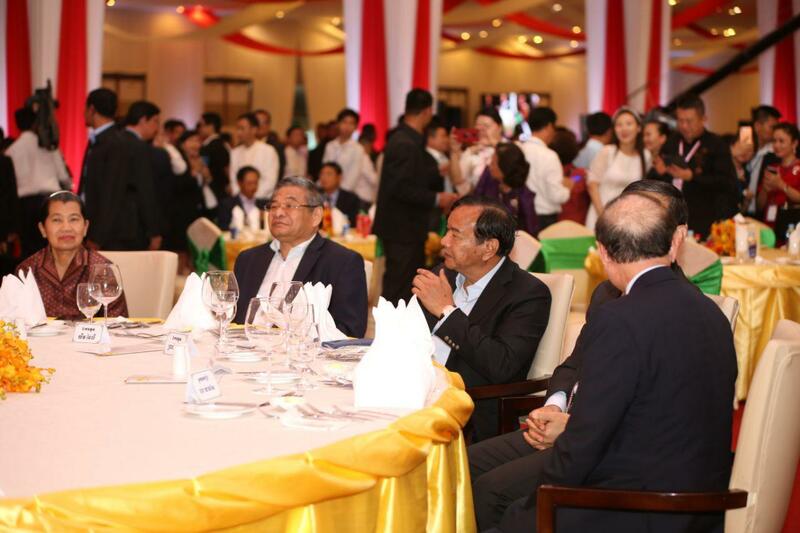 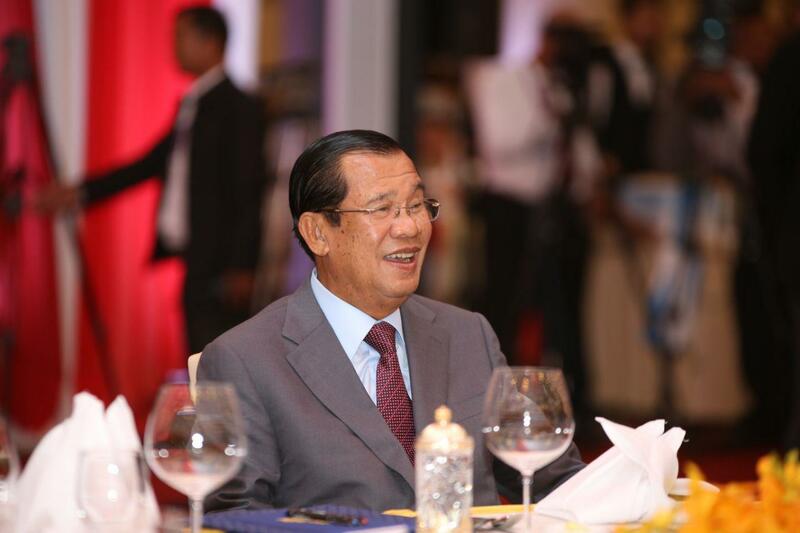 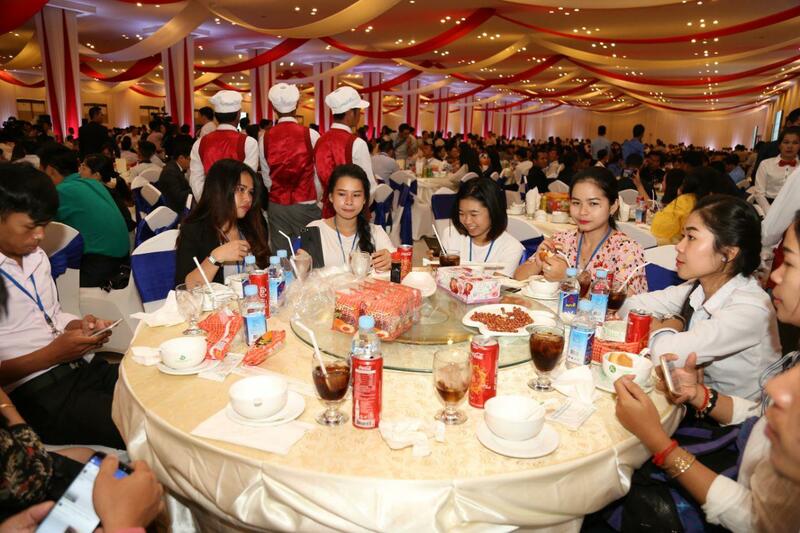 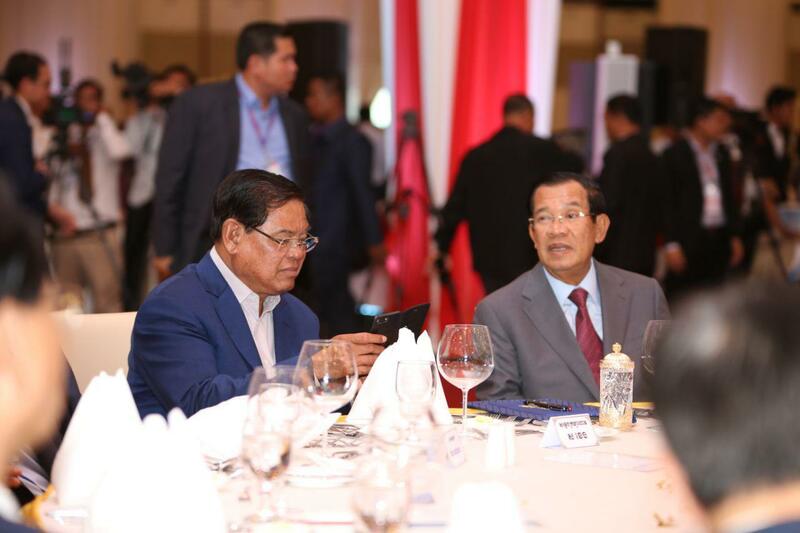 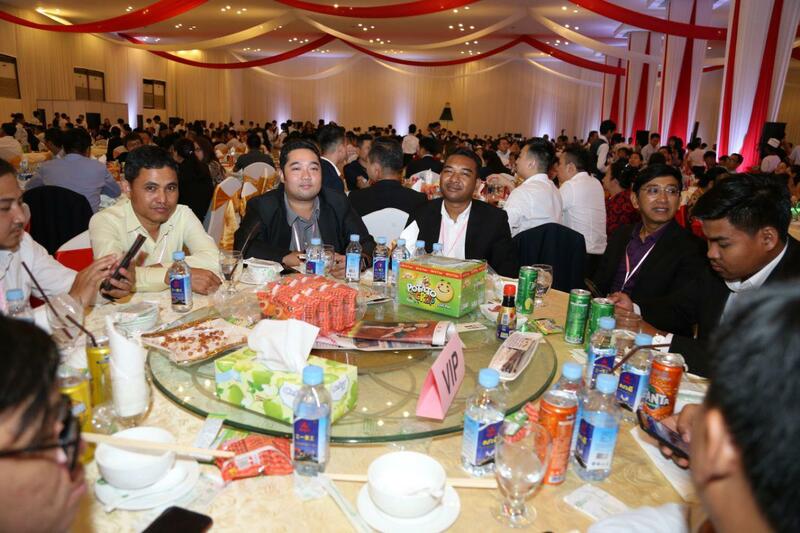 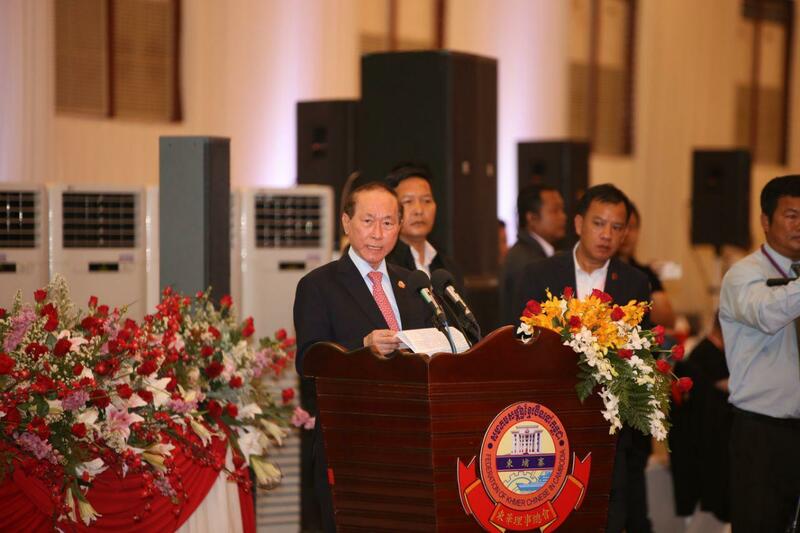 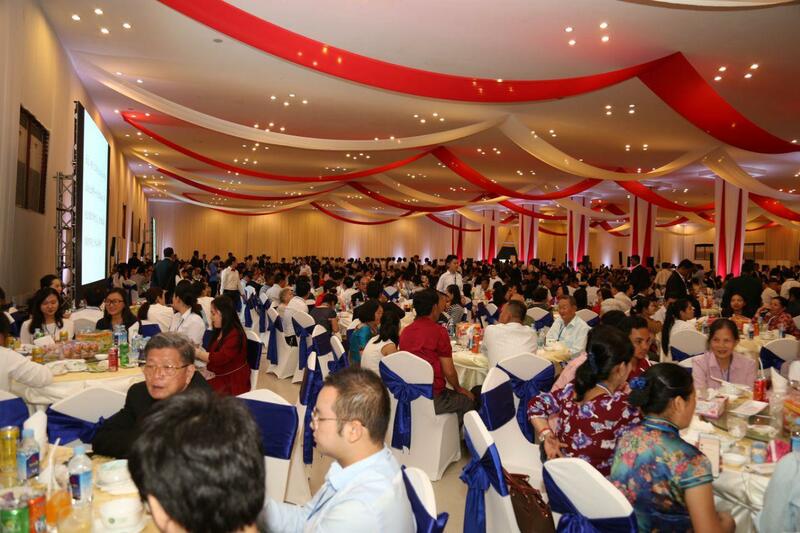 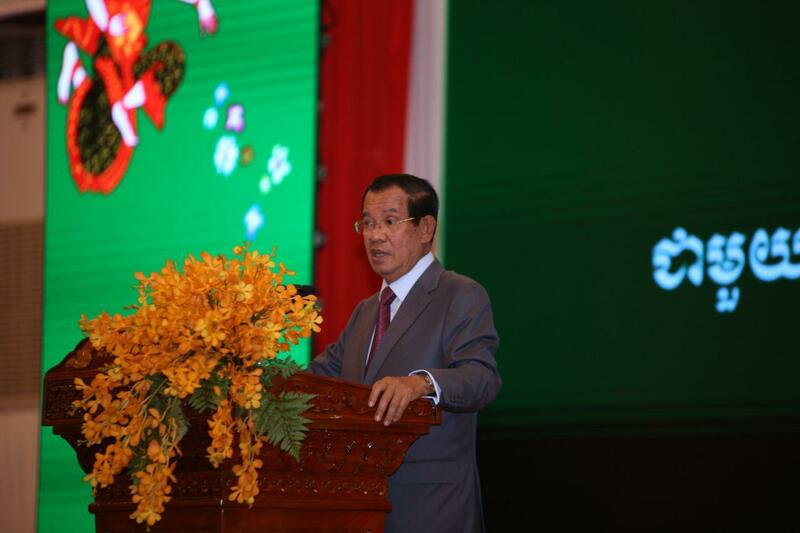 Phnom Penh (FN), April 9 - Prime Minister Hun Sen urged Chinese investors and Cambodian-Chinese to maintain peace and stability, speaking Tuesday during the meeting with Cambodia-China Alliance Association at Koh Pich. 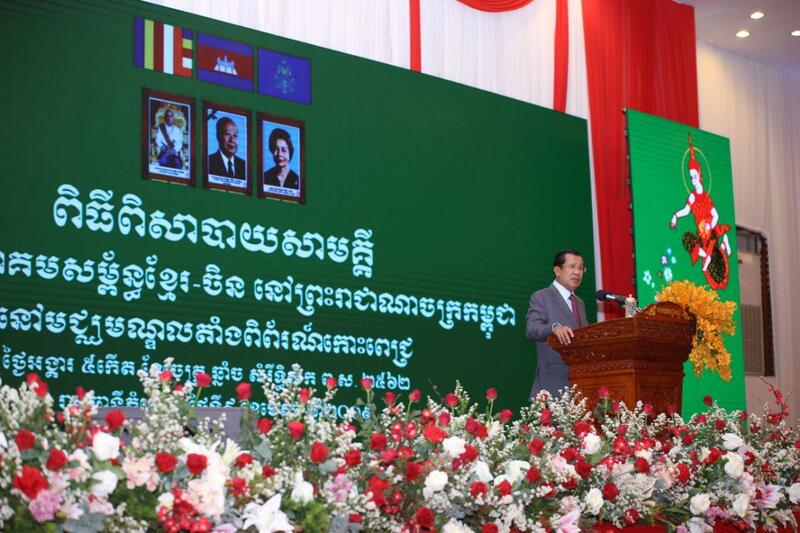 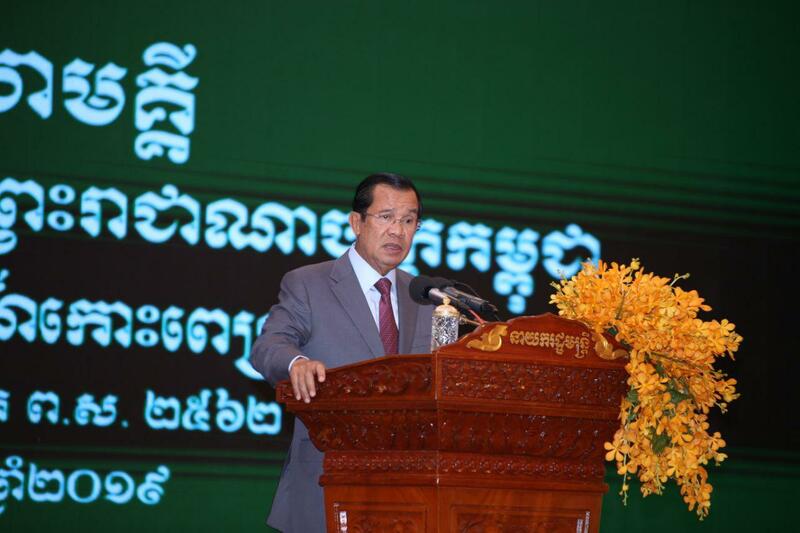 "I continue to call on all excellencies, ladies and gentlemen to join the Cambodian People's Party (CPP) to maintain peace. 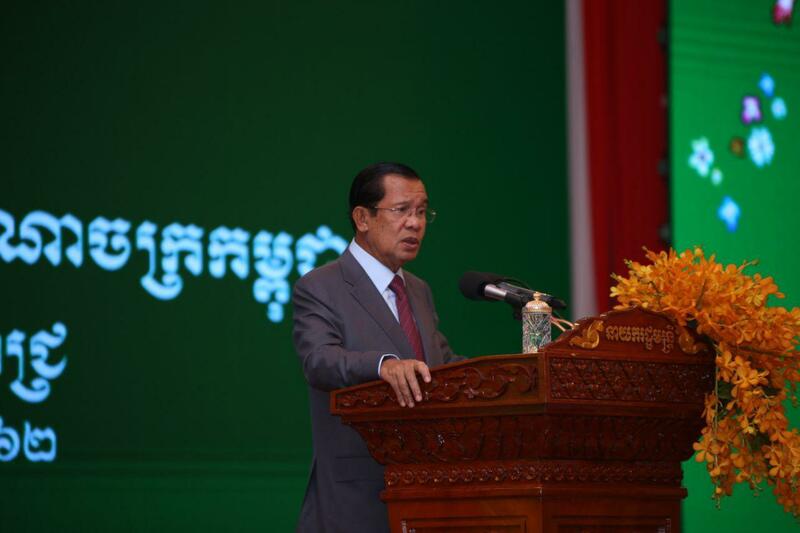 Remember that no peace, no development,” said Prime Minister. 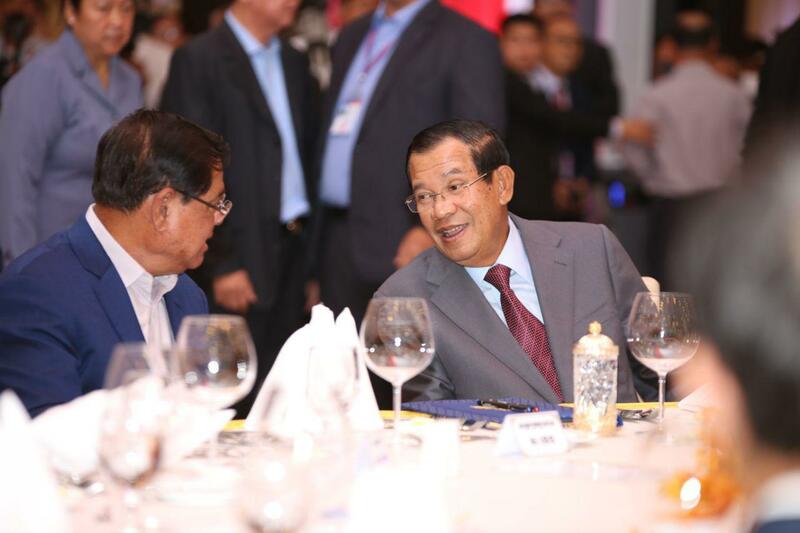 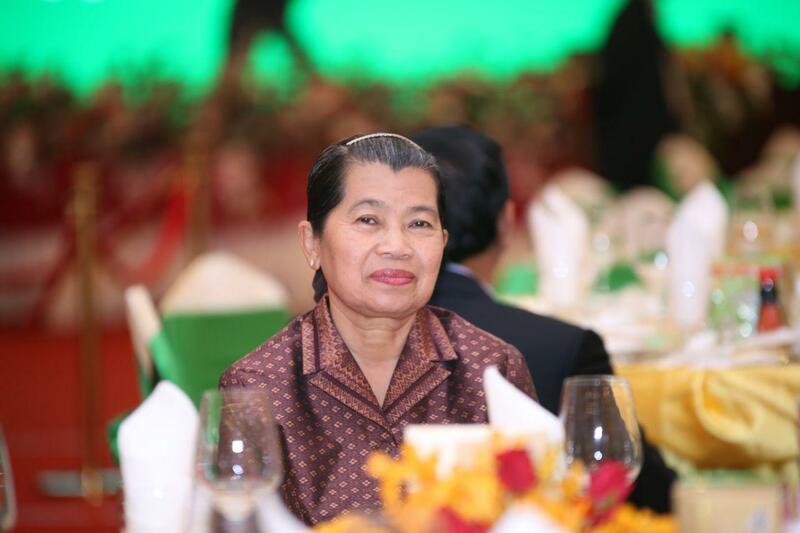 "CPP will win the 2023 election, and I [Hun Sen] will continue to lead. 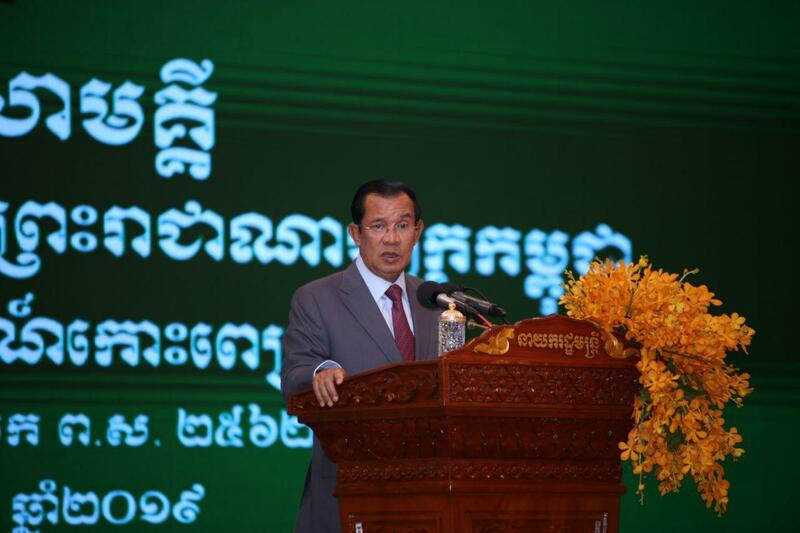 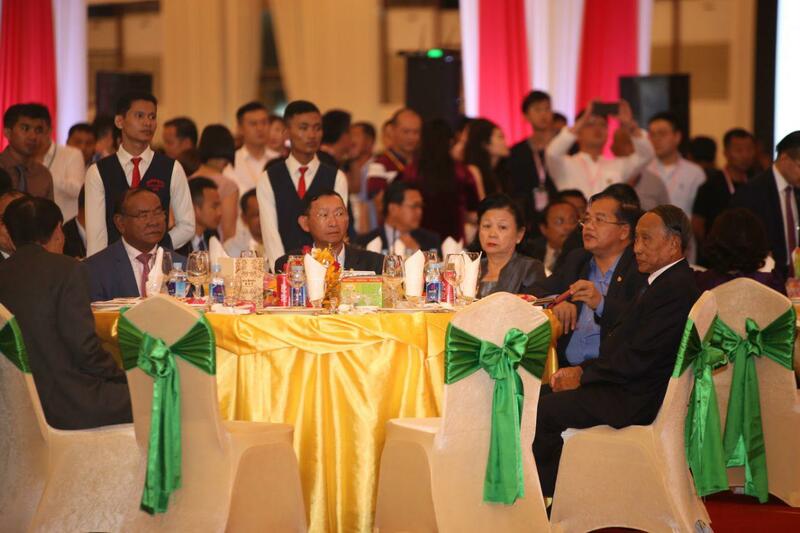 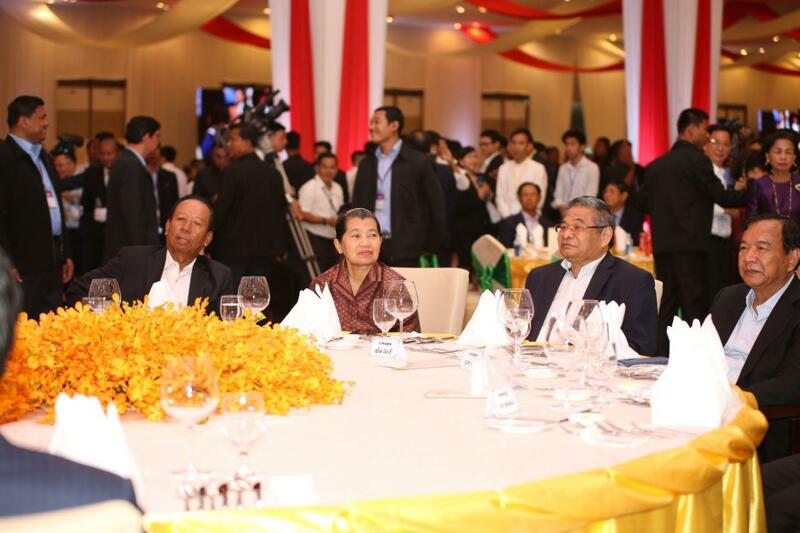 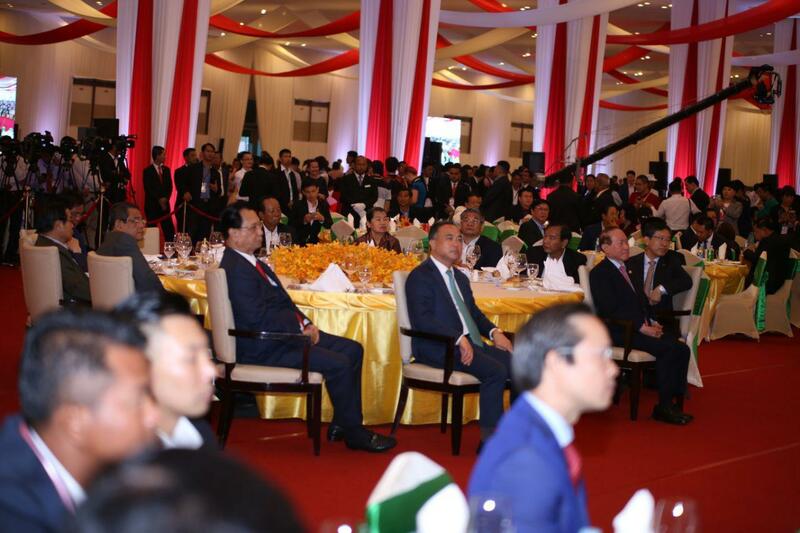 I will meet members of Cambodia-China Alliance Association for at least nine years more." 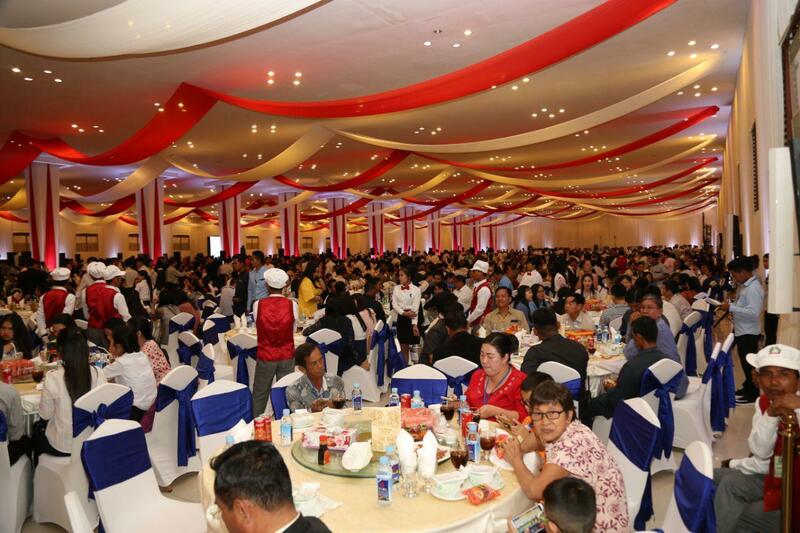 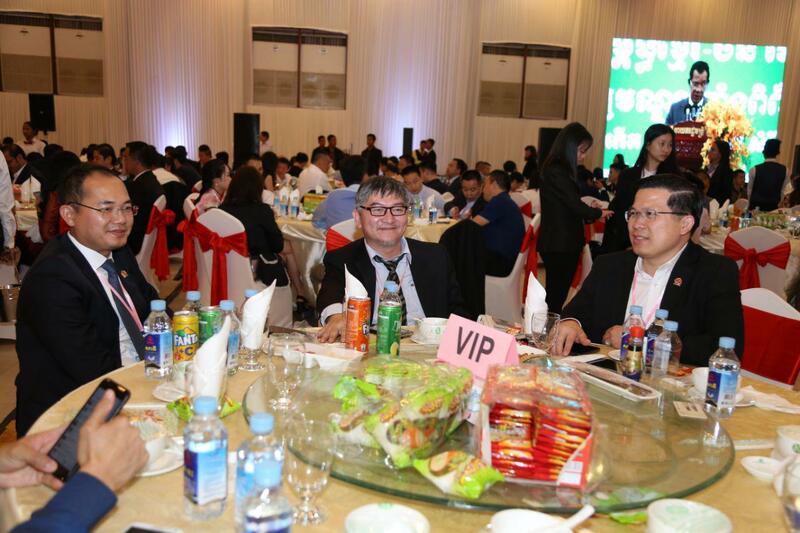 The Strongman appealed to Chinese businesspeople to pay taxes, reassuring that the government will not increase taxes but pushes for better enforcement of tax collection.